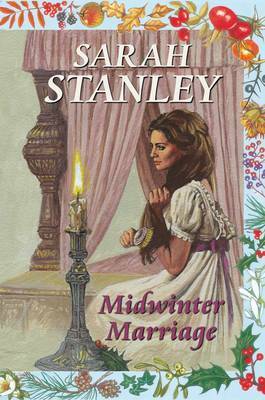 At a midwinter ball in 1815, attended by West Country society, Beth Tremaine is betrothed to landowner Landry Haldane, who adores her. But she has a secret past. Made penniless by her stepmother, she became a blacksmith's mistress and stole money for a new life. Pursued by Sir Guy Valmer, whom she both feared and desired, she fled to the Devon coast and changed her name. As Beth and Landry dance at the ball, Guy's carriage approaches through the snow. Beth is about to confront her past.